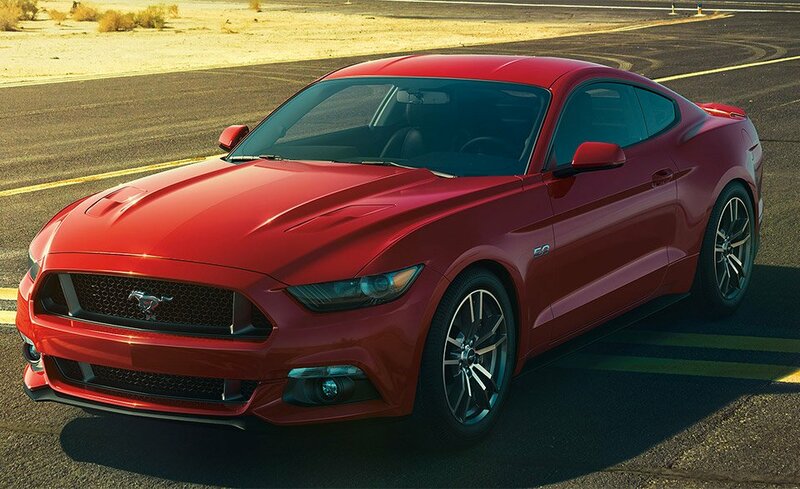 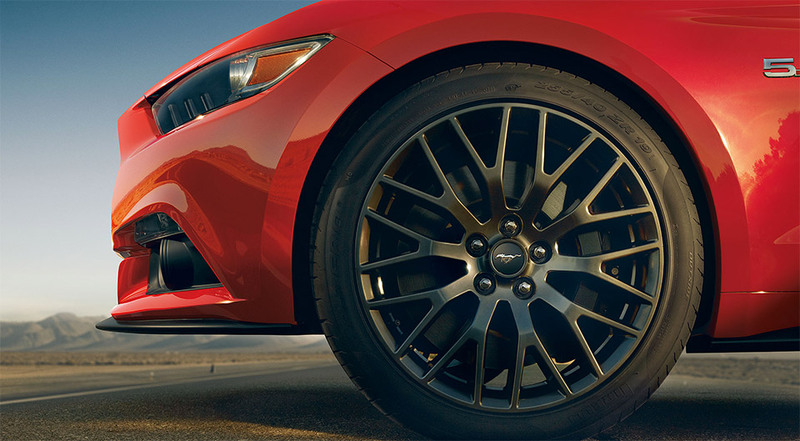 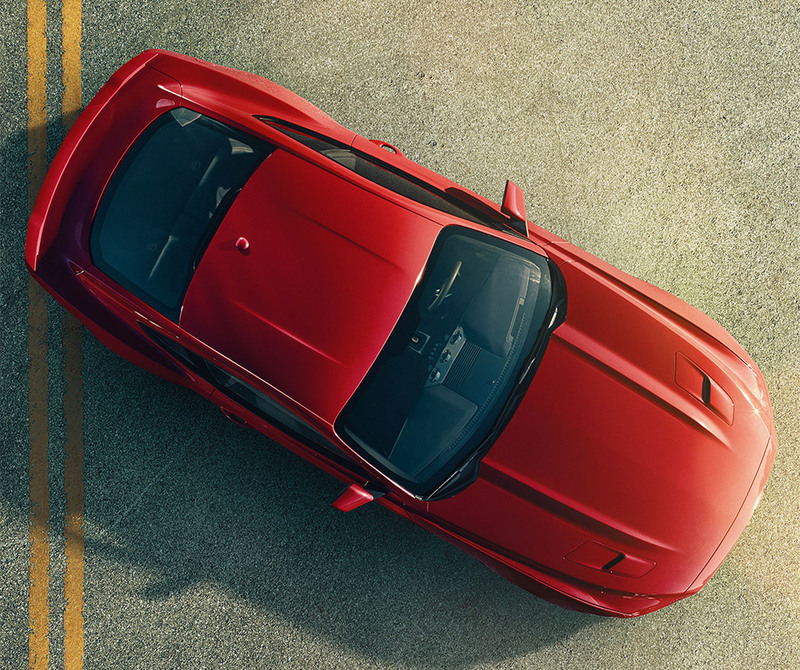 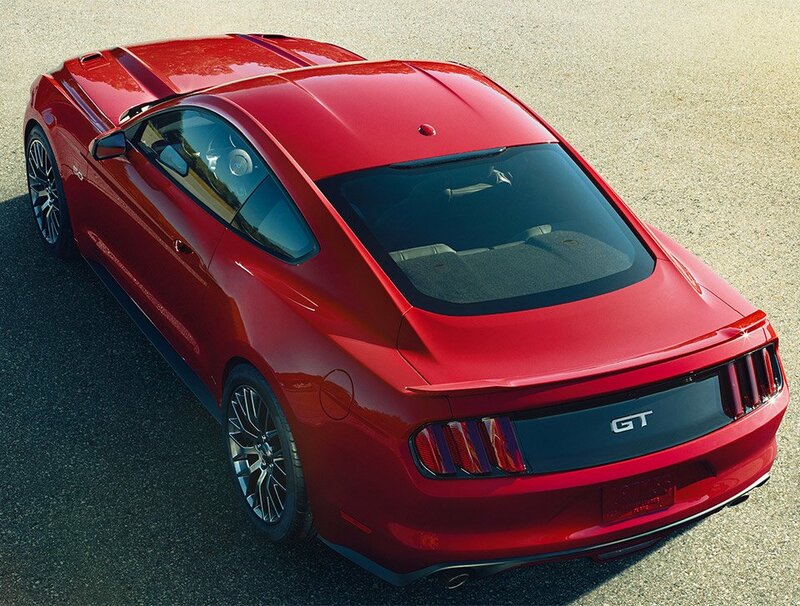 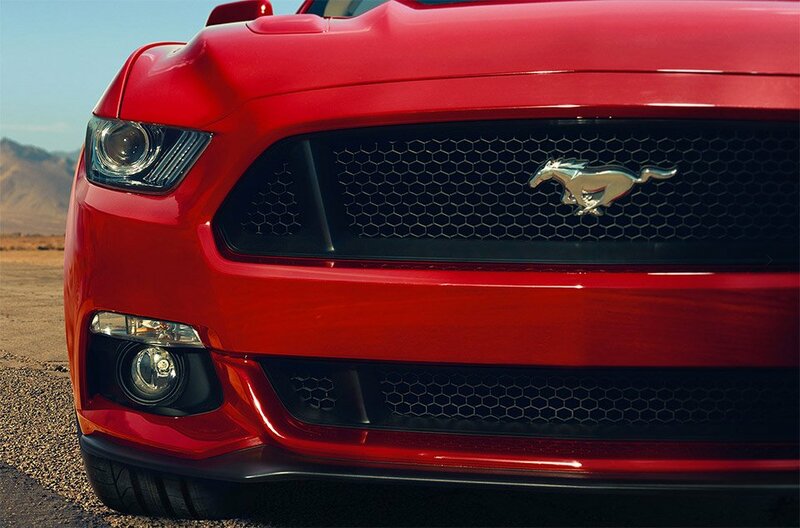 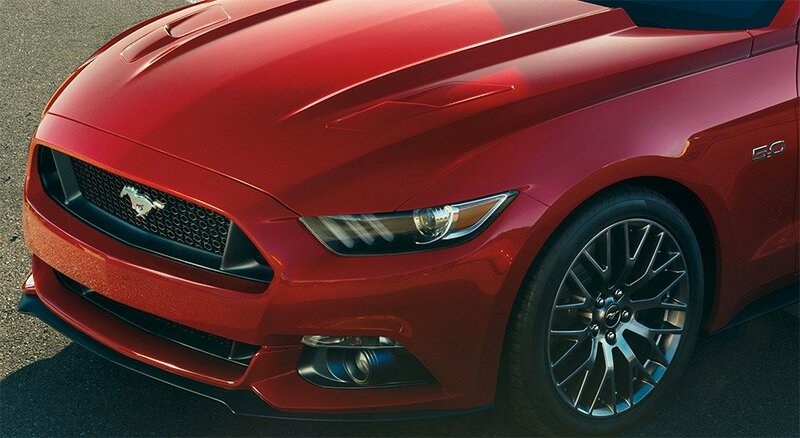 The new Mustang offers a more modern look than the previous generation, with increased width, a lowered chassis, and fastback curves. 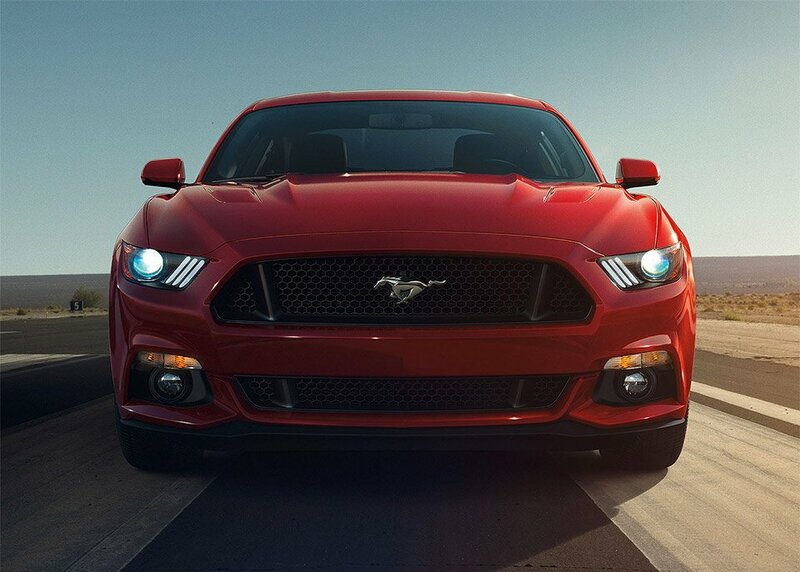 Available in a 3.7L V6, 5.0L V8, and a new 2.3L turbocharged Ecoboost 4. 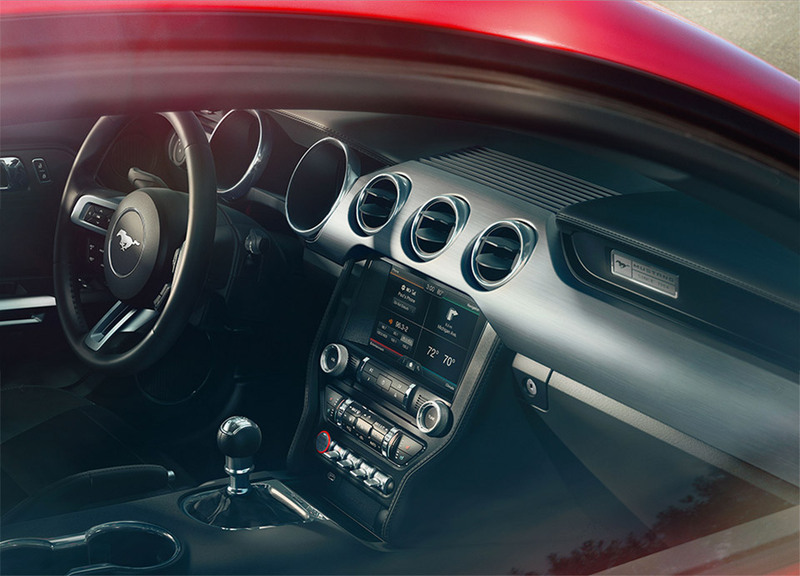 More on 95Octane.